This tranquility essential oil scent is designed to help calm the mind and body. Enjoy the tranquility of a spa environment wherever you are with a little help from our tranquility essential oil. 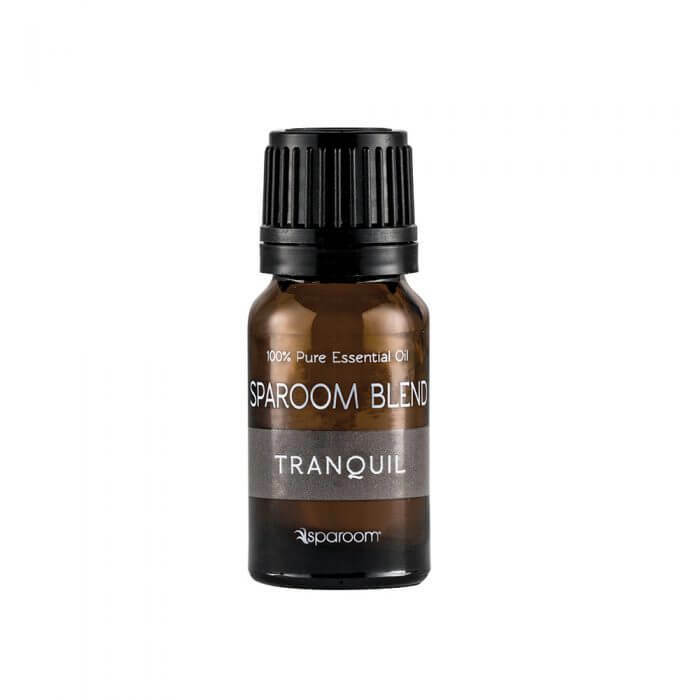 The SpaRoom Blend essential oil will leave you alert, yet relaxed with a harmonious combination of floral and sweet citrus. This scent is designed to calm the mind and body, bringing you balance and inner peace. Enjoy the tranquility of a spa environment wherever you are.